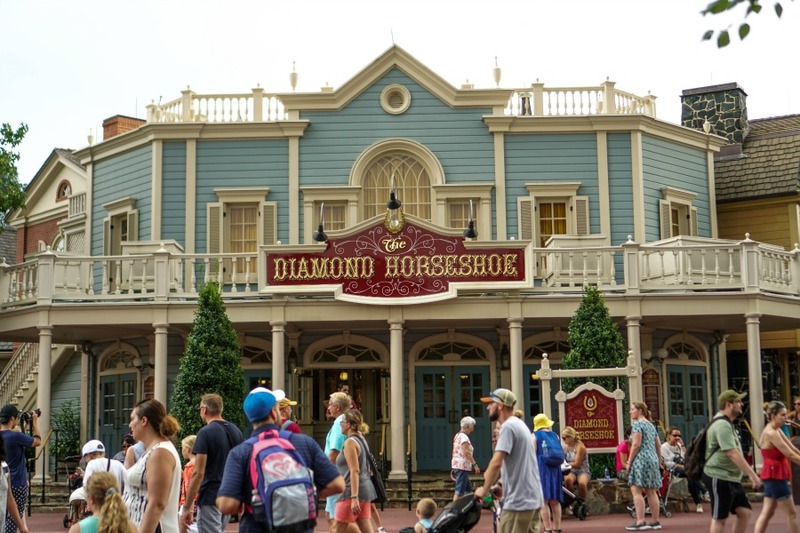 The Diamond Horseshoe is a seasonal restaurant that operates as either as quick service or table service and serves up barbecue favorites! Menu discrepancies or corrections about The Diamond Horseshoe ? Let us know!